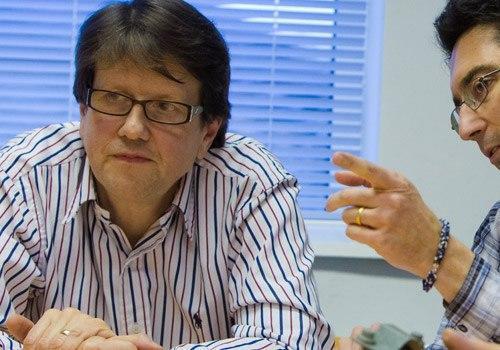 A chartered accountant by training, Mark has led a number of industry leading manufacturing organisations in the U.K. during his 20 years within the building products sector. 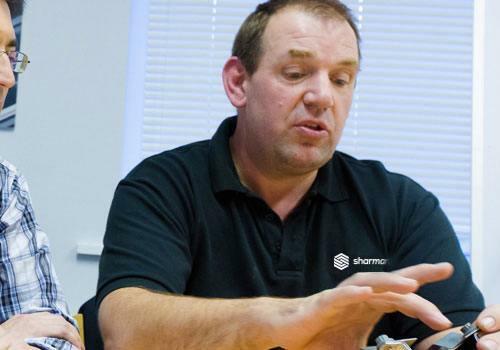 Since joining Sharmans in 2014, Mark has continued the development of the business by expanding the enthusiastic and experienced customer facing team, investment in factory and I.T. projects and launching new products. His ambition for the business is that it becomes widely recognised amongst contractors, specifiers and asset managers for providing excellent system solutions, expertise and customer service. David’s career story is very much one of man and boy at Sharmans. Joining the business formed by his grandfather, Harold Sharman, as a school leaver in the eighties, David has served the company for 30 years. During this time he has learned to run, maintain, design and build machinery that is today deployed in the manufacture of Plygene Gutterline and the other products offered by Sharmans. 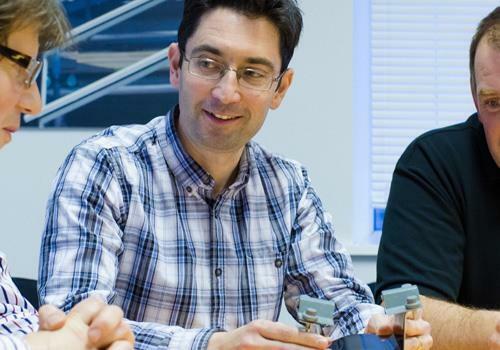 Supported by his production and engineering teams, David has continuously improved the factory, its systems and processes to deliver growth whilst maintaining the quality and service on which the company has built its reputation. He also plays a key role in product development and purchasing. Adam is an experienced sales & marketing leader in the B2B building products sector with a proven track record of delivering above trend, sustainable, profitable growth. His vision is to make Sharmans the recognised brand of first choice for both specifiers and contractors and to deliver ongoing industry best practice in the areas of market leadership, technical innovation and product development. Francesca commenced her career in the hospitality industry, working as a manager for Robinsons brewery in a customer service role. She joined Sharmans in 2010 working in the admin office, processing orders and dealing with transport logistics for the first 3 years. Having gained extensive product knowledge during this time, she then moved into sales and estimating in a client facing role. 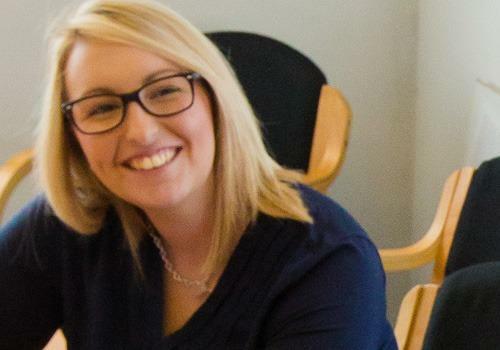 Since 2014, she has headed the Technical Sales team and by applying her in depth knowledge of Sharman’s products, their manufacture and installation, combined with her excellent account management skills, she has doubled the size of her team and contributed to business growth. 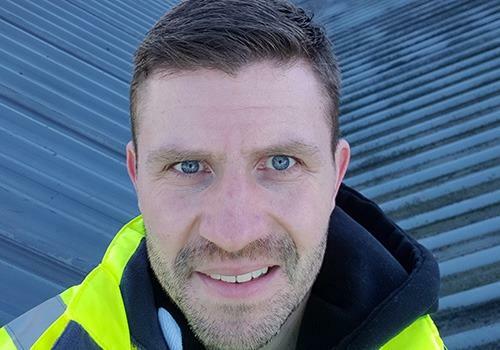 With well over 20 years’ experience in both the technical and commercial aspects of roofing, Steve’s industry pedigree is unrivalled. He’s a fellow of the Institute of Roofing and has twice been nominated as chairman of the Technical Committee for the Liquid Roofing and Waterproofing Association. As technical director and an integral part of the strategic management team, Steve is a key contributor to the growth of the business. A keen fan of grassroots football, Steve is also a social secretary and coach for a local club. Since 2011 Jayne has been a pivotal part of the management team at Sharmans. Her role reaches across the business, from production scheduling to quality control and from health & safety to logistics. 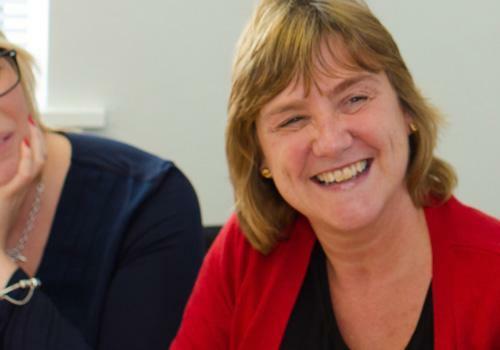 Before becoming part of the team at Sharmans, Jayne enjoyed a long and successful career within the Civil Service, culminating in a senior management role. Jayne is involved in all aspects of order fulfilment, manufacturing and delivery and manages after sales services and guarantee requests. From project specific technical support to CPDs. We understand the challenges faced in the gutter environment and prevent leaks for good. We are always at the end of a phone to talk through your specific needs.